You can be sure to get clear, “sharp” images from this brand. Sharp offers ink cartridges for small, personal home printers, as well as for large commercial printers and copiers. 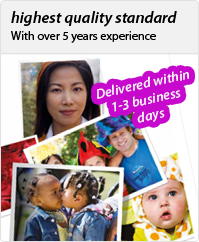 You can even purchase ink cartridges that provide coverage for 60,000 pages! If you use a fax machine too, you’ll appreciate Sharp’s thermal heat transfer rolls for clear, consistent images. Sharp offers reliable, high-quality products, and InkTonerStore.com offers you great deals and affordable prices. Shop now by selecting your model of Sharp printer, copier or fax machine below.